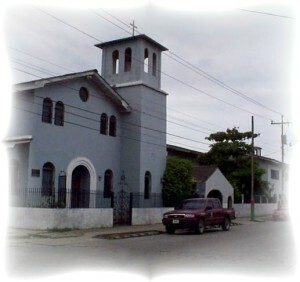 St. John's School is the only bilingual accredited school in Puerto Cortes, Honduras and has been functioning for the past 27 years. In addition to providing the best bilingual academic education (English - Spanish). St. John's purpose is deeply embedded in the provision of a sound moral, ethical, and Christian foundation, with the goal of developing its students who are often destined to be local regional and national leaders, as well as responsible productive citizens. © 2014 Diocese of Honduras. All Rights Reserved.